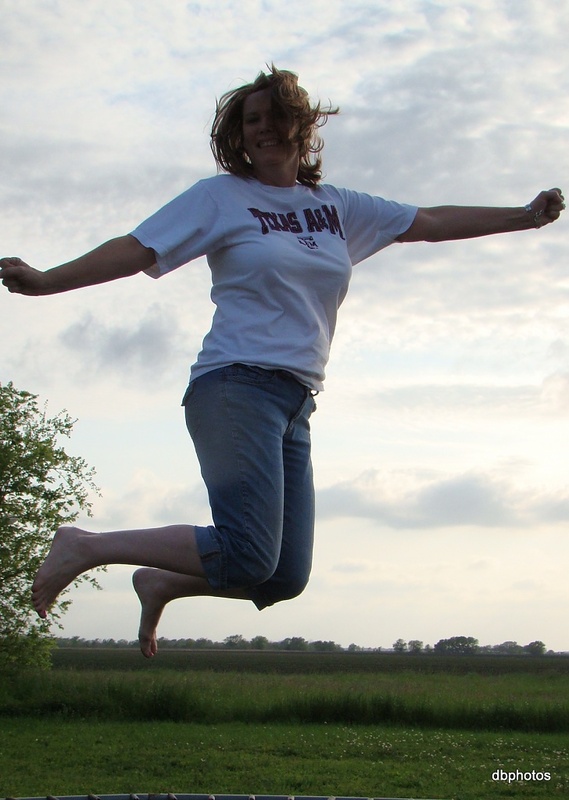 1 Teacher Jumping for Joy!! Today is the start of a three day weekend and I am so ready....I know we just had Spring Break but I am still excited about an extra day off!! I know the feeling. I had a real case of Spring Fever today. Only known cure--3 days of fresh air and sunshine. That's how I'll be feeling tomorrow at 2:30. Great shot. I'm glad you have a three-day weekend. Hope it will bring lots of fun for you. Thanks for letting me know my pansies were on the popular page! A nice surprise. Della, I am very lucky! And, I do actually love the snow. I taught skiing for 21 years before going into the classroom. However, this has been an emotionally exhausting year and I am SO ready for spring! We are actually having very typical spring weather, so it's not unusual - I'm just OVER it! Actually, that is the conductor of the group!